What Are Whole Grain Cookies? 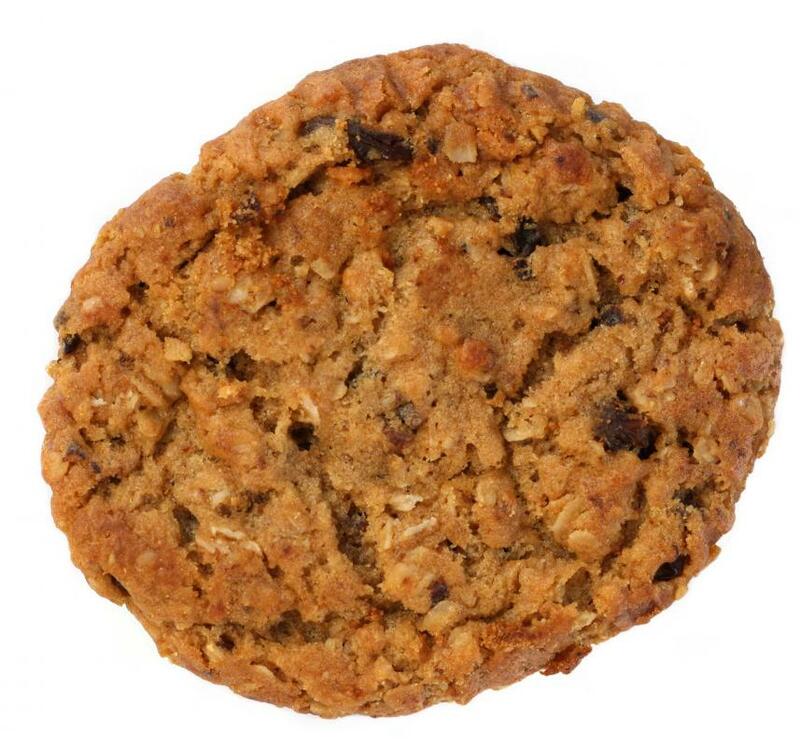 A whole grain oatmeal raisin cookie. Quinoa can be used in whole grain cookies. 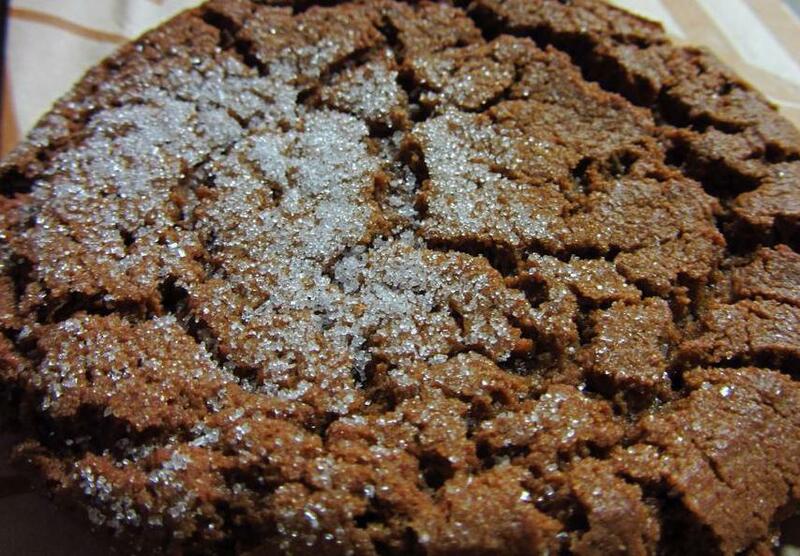 A whole grain cookie is made using wheat flour. Whole grain cookies are cookies made with ingredients that are considered whole grain. To determine if an ingredient is whole grain, look for the words "whole grain" on the package, as well as the list of ingredients. The ingredients are listed in descending order according to the amount of each present, so whole grain flour should be the first ingredient in the cookies. Any cereal grain with the outer layer of endosperm on are considered whole grain, but the grains most commonly used in whole grain cookies include whole grain and whole wheat flour and oats. 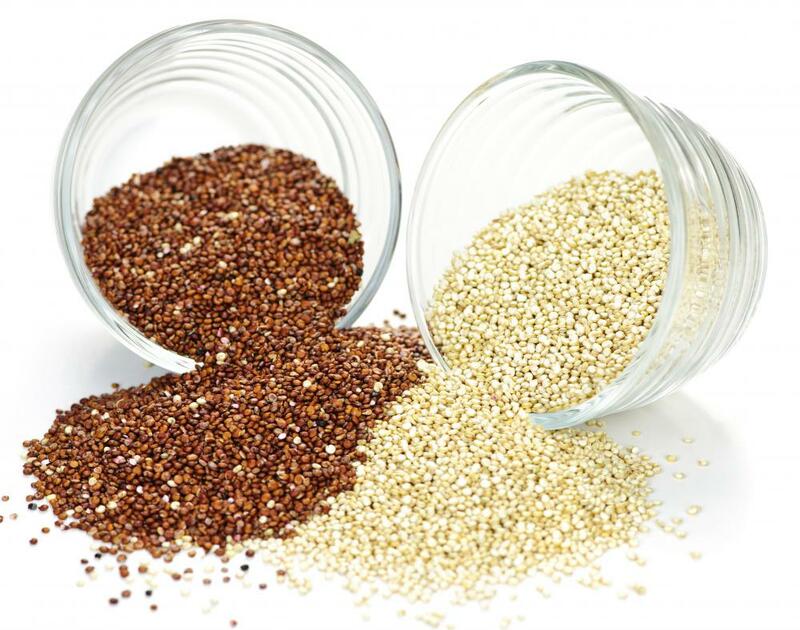 Other types of grains that can be considered whole grain include corn, quinoa, and bulger. Sometimes a combination of grains are used for improved taste and texture. Packaging for whole grain cookies can be confusing. A product is considered whole grain if the ingredient list includes the words "whole grain," "whole wheat," "whole oats," etc. Multigrain or wheat flour may or may not be whole grain, while enriched flour, wheat germ, and bran are by definition not whole grain. There are two types of whole wheat flour: traditional whole wheat and whole wheat pastry four. Traditional whole wheat is ground from hard wheat and is good for baking bread. Whole wheat pastry flour is made from soft wheat and makes a better choice for whole grain cookies. To modify a traditional cookie recipe for one using whole grains, start with substituting one half of the amount of white flour called for, with whole wheat pastry flour. Whole grain cookies have more protein, calcium, and fiber than cookies prepared with white flour. Whole grain cookies have a different texture than cookies made from white flour, as well as a different taste. Some people appreciate the denser, chewier texture and more robust flavor of a whole grain cookie immediately, while others must acquire a taste for it. Gradually increasing the ratio of whole grain flour to white flour gives the taste buds time to adjust,if this is needed. Three servings of whole grain products a day is considered a healthy goal. Whole grains are an important part of the diet because they are rich in complex carbohydrates, fiber, and are a good source of many vitamins and minerals, including antioxidants. Whole grains are generally low in fat with little, if any, cholesterol. 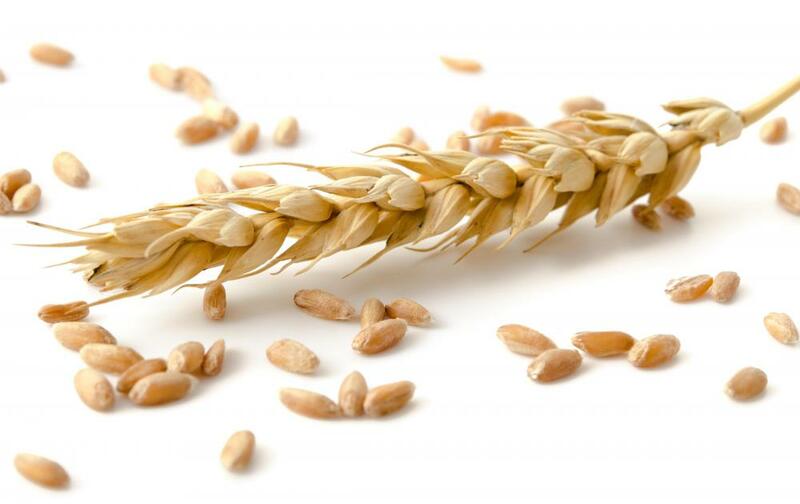 Whole grain products are typically rich in both soluble and insoluble fiber. Soluble fiber may reduce cholesterol levels and the risk of heart disease, while insoluble fiber aids digestion and may reduce the risk of, or prevent, some types of cancers. What Are the Best Tips for Making Low-Fat Chocolate Chip Cookies? What Are the Different Types of Whole Grain Products? What Are the Different Types of Whole Grain Foods? What Are Whole Grain Biscuits? What Are Whole Grain Chocolate Chip Cookies? What Are the Different Types of Raisin Cookies?